Hi, I’m Joy Bramfitt-Wanless, Service Manager for the Check your State Pension service. It’s an online service that helps people plan for and think about their retirement by giving them a personalised view of the amount of state pension they can expect to get when they retire. 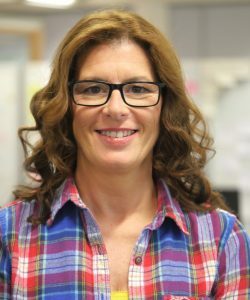 When we started Discovery back in 2014, camped out in an open space we borrowed from Her Majesty’s Revenue & Customs (HMRC) in Newcastle, my dream of a million people using the service to check their state pension seemed a long way off - but now that we've reached that fantastic milestone, I want to give some insight into how we got to this point. It sounds like a cliché, but designing the service around user needs is the No.1 reason for its success. Retirement, and the amount of money people can expect to have when they retire, is an emotive issue that creates a lot of worry and apathy in equal measure. And when we started out, that’s exactly what the early user research told us. When we talked to people they told us they wanted to know how much state pension they will get, when they will get it and if they can improve it. They wanted a service that was convenient and simple. It had to be clear and it had to be personal to them without the use of confusing case studies that often led people to put off thinking about pensions. State pension is worked out from National Insurance (NI) contributions, so if we were to meet those user needs the only way to deliver the service people wanted was to work jointly with HMRC. That’s exactly what we did. As a truly multidisciplinary and cross-government team, we came up with a vision for the service, which the team committed to and protected throughout. On a practical level, there wasn’t an easy method for the cross-government team to arrange meetings because DWP and HMRC use different systems so we couldn’t easily view availability. Neither could we share documents online. But our shared frustrations also helped build a strong team. 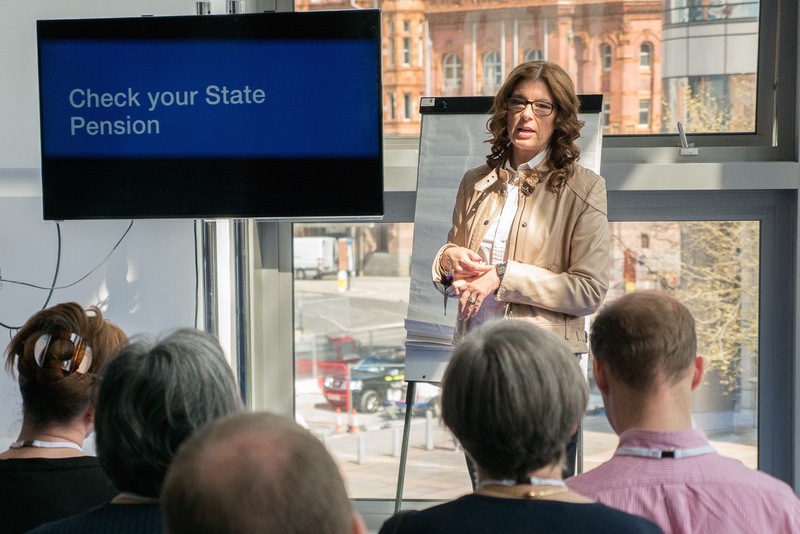 Governance is always a factor when building a digital service in an agile way, but our collaboration with HMRC meant there were also more governance hurdles to negotiate than usual. The service we were producing changed along the way – user research showed us that people actually wanted to know what state pension they will get when they retire, rather than the amount worked out up to the date they check online. This required a lot of hard work with Policy colleagues and the business to work out how we could give users a forecast rather than a ‘today’ amount. Working jointly with HMRC meant the service could include messages for people with gaps in their NI record who could improve the amount of the forecast by making voluntary contributions, so this made the service much more useful for helping people plan for their retirement. We went into public beta in February 2016 - we’re still testing and making the service better. It’s really important that we don’t stop learning and improving the service, even after it goes live. 94% of our customers have told us they’re either satisfied or very satisfied with the service, which is a fantastic achievement. We’ve had comments from users saying ‘I can’t believe it’s so easy – surely there must be more to it than this?’ But although there’s a lot of complexity going on in the background, it’s all hidden from the user. Throughout, the user research told us that Check your State Pension was worthwhile for users - and although we planned for large volumes, we didn’t expect the level of interest we’ve had. There’s been a lot of media interest in pensions recently which has helped. In September, of the total number of people who checked their state pension, more than 92% did it online using our service - we’ve proved government services don’t have to be complicated, and that people will use them if you take away the barriers. The cross-government working with HMRC has been brilliant, and on a personal level it’s great to think I’ve been involved in building a service which has made a difference to people’s lives by helping them plan for their retirement. 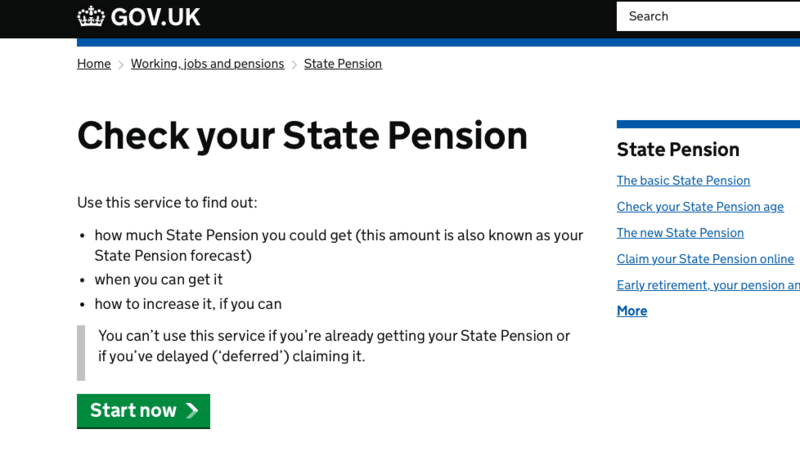 We’ve reached more than 1 million people who perhaps would not have checked their state pension if there was no Check your State Pension service. That makes it all worthwhile. It’s been an incredibly difficult journey with many barriers to overcome but I can honestly say that it has been my proudest achievement and I have enjoyed every single second of the journey… Well, almost! Great article Joy! I certainly agree that we have shielded our customers from the complexities of creating this service and instead, have provided a simple and informative interface which we are continuing to improve. Fab article Joy. 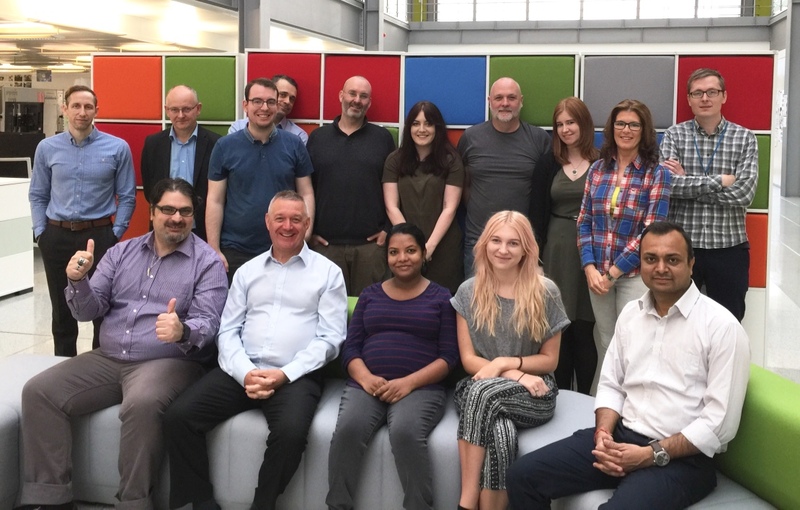 It's great to see other DWP and HMRC colleagues deliver a digital service based on user need - it's the future! It's also really great to hear that you don't stop improving the service after it's in public beta or live. This can be challenging for peole to understand. I've used it myself for real and so pleased that it was available. It's making my retirement planning a lot easier as a result. Can't imagine how much effort it took that a few years back could take up to 6 months to get the figures.